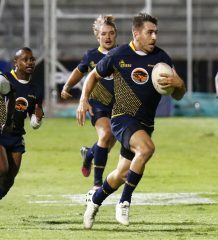 This is the message from captain Adriaan Bester, more commonly known as Driaan, who wants the team to take something positive into the rest of the season and next year’s competition by ending 2019 strongly. 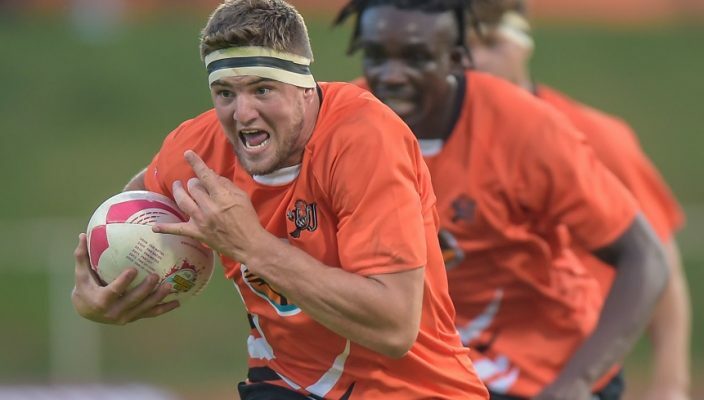 The UJ outfit have won just one game out of seven fixtures, defeating Wits in their Johannesburg derby. They are second from the bottom of the log, only one point ahead of Cup rookies the University of the Western Cape. Despite that record, Bester said their spirits remained high and they were ready to tackle Shimlas at the UJ Stadium. “We are definitely up for the challenge we face on Monday,” he said. “If we are clinical and execute our game plan the way we would like to we have a good chance of getting a positive result. The loose forward added that the squad had revealed admirable fighting qualities throughout the season. 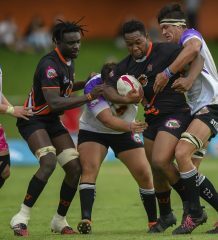 He acknowledged, however, that it had been a tough period for UJ rugby. 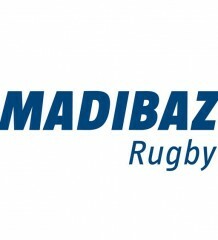 “The season has been really difficult for me and the team and it showed that small margins make a big difference in the game of rugby,” said Bester. “We had too many of those small-margin moments where we did not execute our plans properly and this led to periods of play which counted against us in the end. Despite their low position on the log, he paid tribute to the UJ fans for the support they showed throughout the season.